Parabolic SAR, also known as PSAR is one of the simplest yet powerful technical indicators. Most of the technical indicators that we have discussed so far assists in determining the start or direction of trend, but parabolic SAR helps to know when the ongoing trend ends and the next one starts. SAR stands for “Stop and Reverse”. PSAR is developed by famous technical analyst “Welles Wilder“, who also developed other popular indicators like RSI, ADX and ATR. This indicator is based on momentum with respect to time and very accurately predicts price reversals. In this article, we would go through a Parabolic SAR Trading system for NSE Nifty. This profitable strategy can very well be used for other scrips and instruments as well. How to use Parabolic SAR for trading? Parabolic SAR is incredibly simple to use. 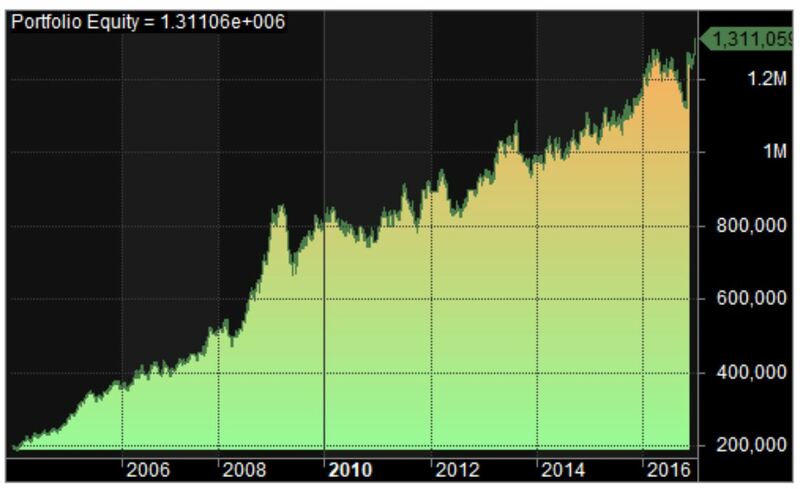 When imposed over a stock chart, it plots a series of dots either above or below the price line. It works well in trending markets, and exhibits whipsaws during sideways market. Many traders also uses parabolic SAR as a stop loss indicator to exit their trade. As you can see in the chart, the frequency of signals is quite high. It can be further optimized by changing the parameters or using it in conjunction with other indicators. 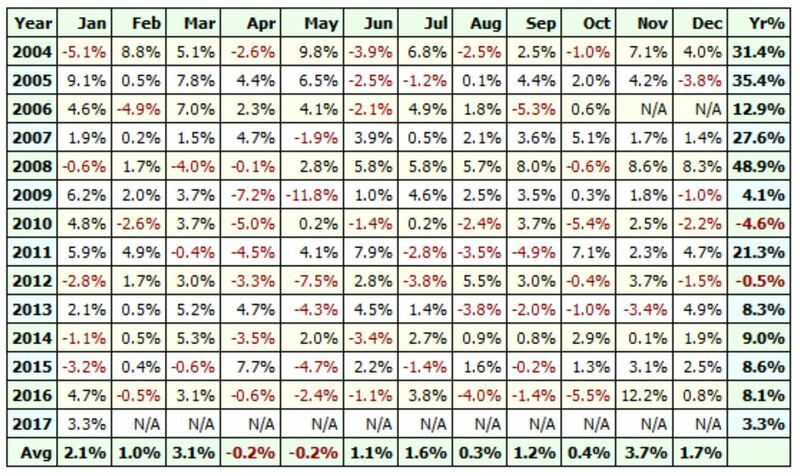 Nifty SAR trading system has a consistent performance with very low drawdown. Monte Carlo simulation also shows impressive results, with less than 10% chances of failures. 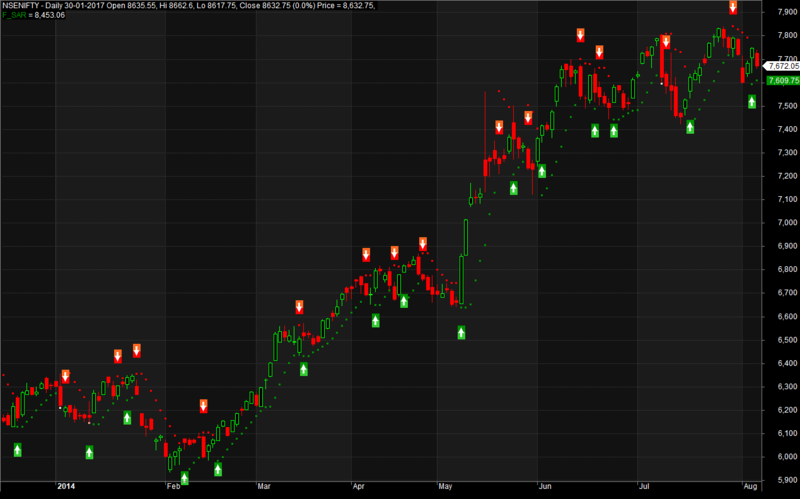 In candle 1: Suppose a stock is trading at 100 and SAR is 98. In candle 2: It cross over and move upwards of SAR. CMP post cross over is 105 and new SAR is 103. In candle 3: Then suppose stock closes at 102, remains a close above new SAR of candle 2 but below close of candle 2. In candle 4: stock closes at 106, above the close of cross over candle. Basically want a code to find list of all stocks which closes above the close of cross over candle amongst all the stocks in my universe. Why do we have to setTradeDelays in this AFL? What is the use of trade delays? Trade Delay is set so that position is taken at the open price of next candle. For ex: if signals comes at EOD today, trade should be taken at Open price tomorrow. im having trouble running a back trest on trhe formula. Ive cut and pasted it and tried to run a back test. a message comes up format specifier error. do any of these formulas work????? can someone suggest a formular that actually works.